It's finally time to start making all those special holiday foods for we've been waiting all year to enjoy. While there are numerous recipes to choose from during this time of year, if you're looking for a classic crowd-pleaser, then look no further. 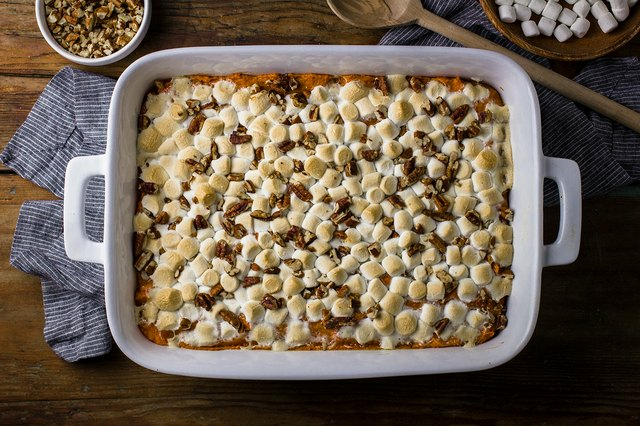 A sweet potato casserole is simply a classic: Fresh-roasted sweet potatoes, an array of spices, and just the right amount of marshmallows and pecans are all that's needed to make this sweet-tooth-satisfying side dish. Heat oven to 400°F. Line a baking sheet with parchment paper or tin foil. Prick the sweet potatoes with a fork and place onto lined baking sheet. 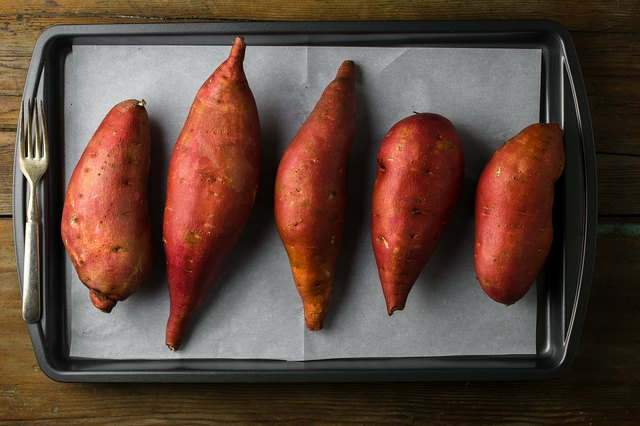 Bake the sweet potatoes for 50-60 minutes, or until fork tender. Lower the oven's temperature to 350°F. 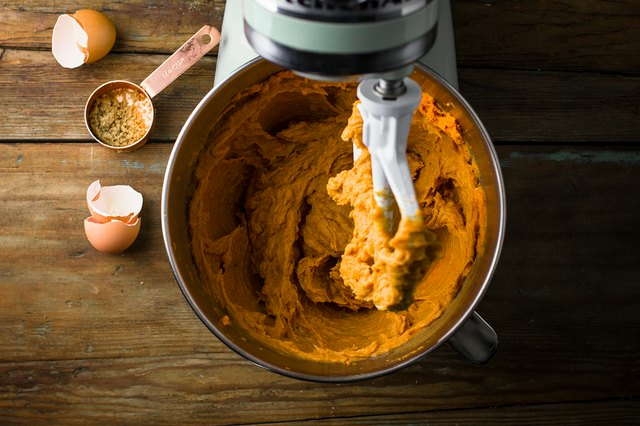 Once the sweet potatoes have cooled, carefully remove their skins and place them in a standing mixer, blender or food processor. Mash the potatoes and measure out four cups; save any excess for another use. Beat in the milk, eggs, sugar, spices, and salt until smooth. 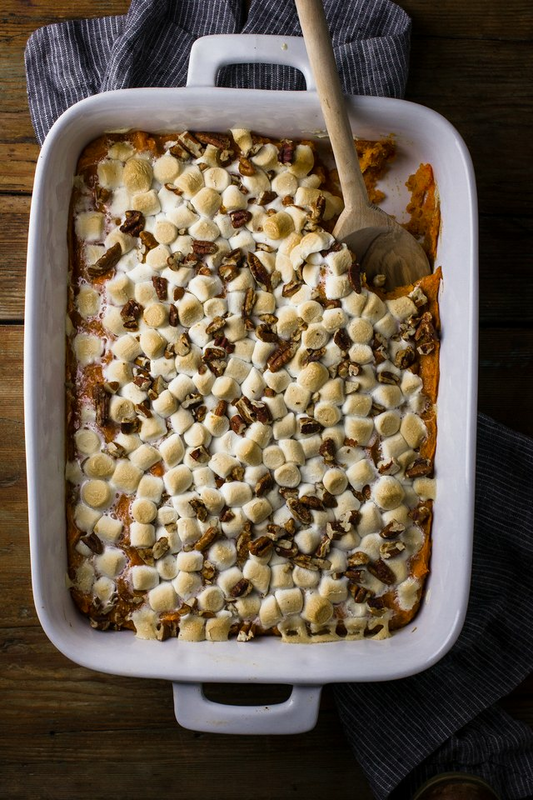 Add the sweet potato mixture to a 9x13'' baking dish that has been lightly greased. 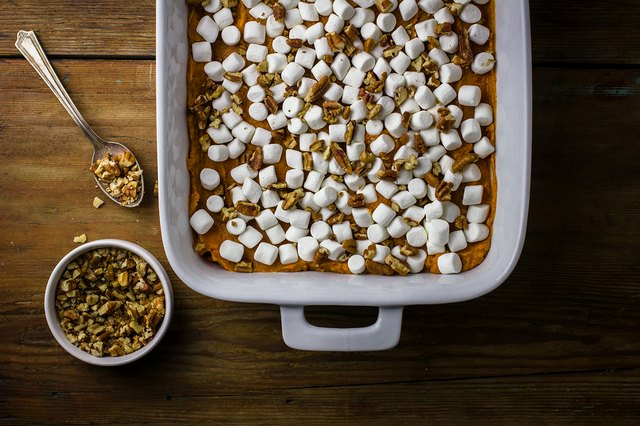 Sprinkle the marshmallows and the roughly chopped pecans over the sweet potatoes. Place into the oven and bake for 30 minutes, or until the marshmallows are lightly browned. Remove from oven and and serve while warm.